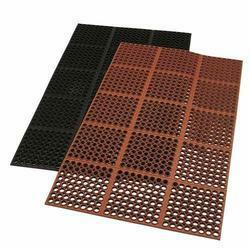 Prominent & Leading OEM Manufacturer from Delhi, we offer cow mat, anti fatigue mat and anti fatigue mat flooring. By understanding the varied needs of our valued patrons, we are broadly involved in presenting a quality approved spectrum of Cow Mat in the market. This mat increases blood supply to teats & udder and increased productivity, profitability & reduced workload. 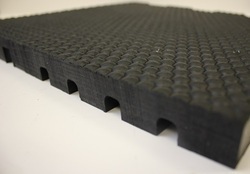 Manufactured using the high-quality material, we offered these products in different sizes. Apart from this, we are offering these products at very reasonable rates.